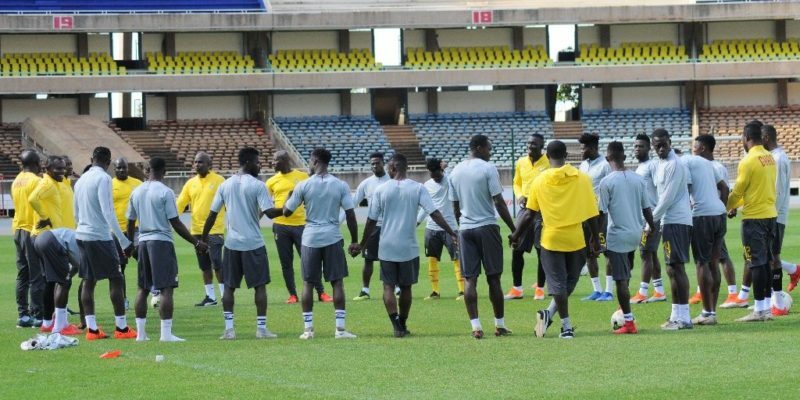 Dr. K.K Sarpong and his team were at the Accra Sports Stadium on Thursday afternoon to interact with the playing body of the Black Stars ahead of Saturday’s Cup of Nations qualifier against Kenya. The meeting was to officially introduce themselves to players and technical members of the Black Stars team. 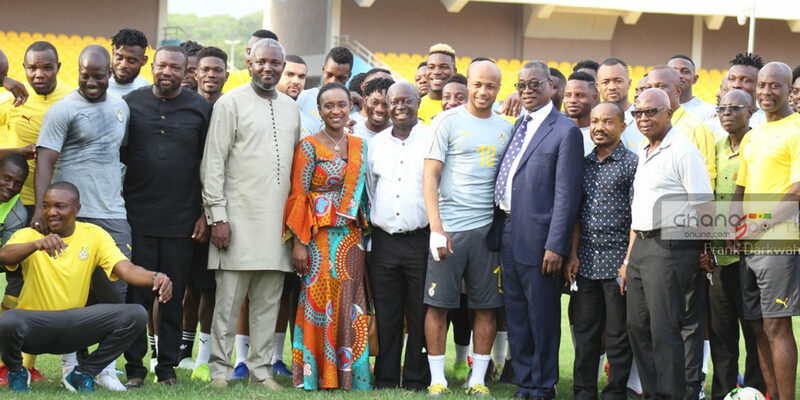 The Normalization Committee of the Ghana Football Association named a five-member Black Stars committee made up of former Kotoko CEO K.K Sarpong as Chairman, Honourable Deputy Minister of Youth and Sports, Perry Okudzeto as vice, ex-Ghana international Ibrahim Sunday, Mr. Francis Asenso-Boakye and Madam Abena Osei Asare. 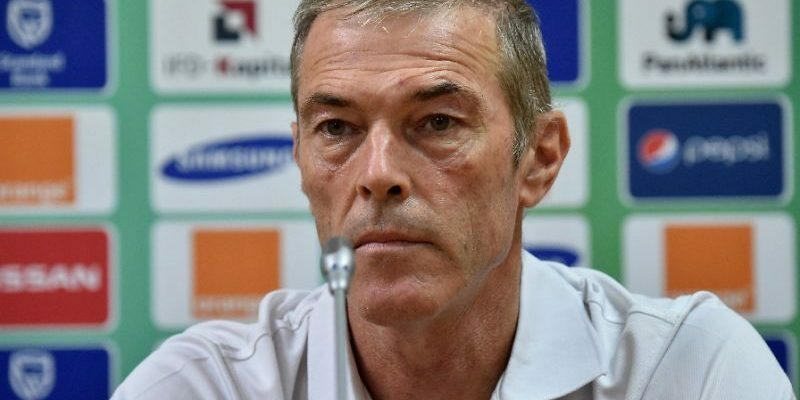 The team have been tasked to manage the Black Stars affairs until further notice.